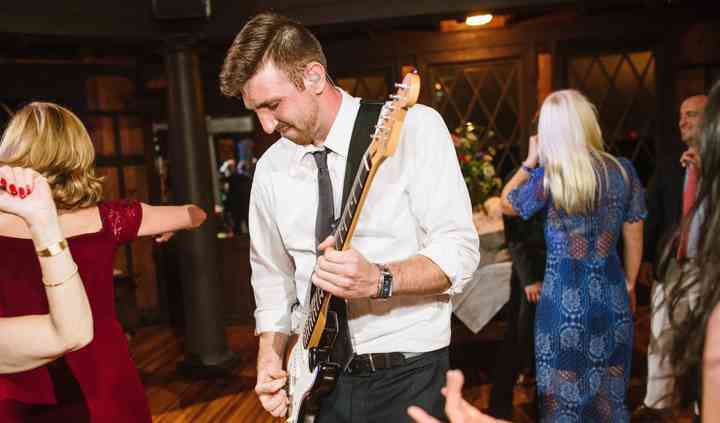 Ryan and his band played our wedding in Lake George and absolutely killed it. They stick to mostly pop country, but know quite a few throwback jams from the 90s as well as some classic rock to keep ... Read more everyone happy. 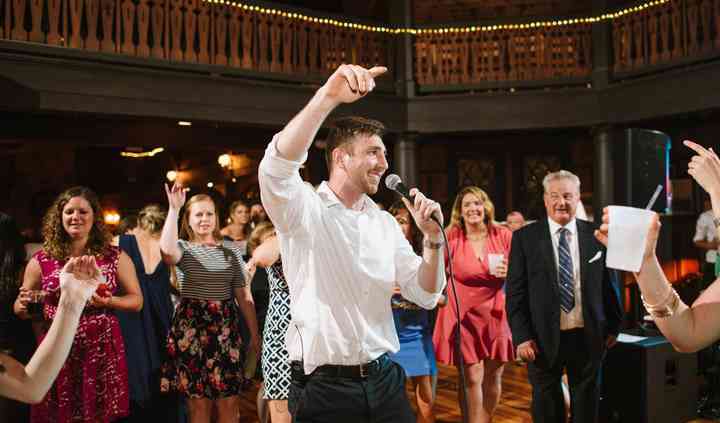 Our guests raved about his performance after the wedding, and we were pleasantly surprised at how engaging he was with the audience on the dance floor throughout the night. I would highly recommend Ryan to anyone planning a wedding in the North Country! Ryan was amazing! I had asked Ryan to be part of my proposal. He was even willing to learn a song that he had not previously played before that was special to my now fiance and I. He was willing to do ... Read more do whatever needed to be done (learn a new song, hide, play walk-up music, take a stroll out on the beach, etc) to make the proposal as special as possible. He was very nice and really into the proposal. He arrived early to get set up and was able to adjust to may plans that had changed several times even on the day of to account for the weather (it was supposed to rain but held off). Ryan has a great voice and is great on the acoustic guitar. Even when we were waiting for my girlfriend (again, now fiance) to show up Ryan was playing songs on his guitar which helped calm my nerves. He knew a wide variety of different genres and was playing bits of all of them while we waited. I think he was as excited about my proposal as I was! Ryan jumped in after she said yes and played our song. He made this day so special and I cannot thank him enough. You will have no regrets if you picked Ryan to grace any of your special occasions! All the people at the venue knew him and were excited when they realized he was playing. We got a standing ovation from people on the balcony at Dock Brown's and I like to think it was for my proposal but it very well may have been for Ryan's singing and guitar skills! Thank you so much Ryan! 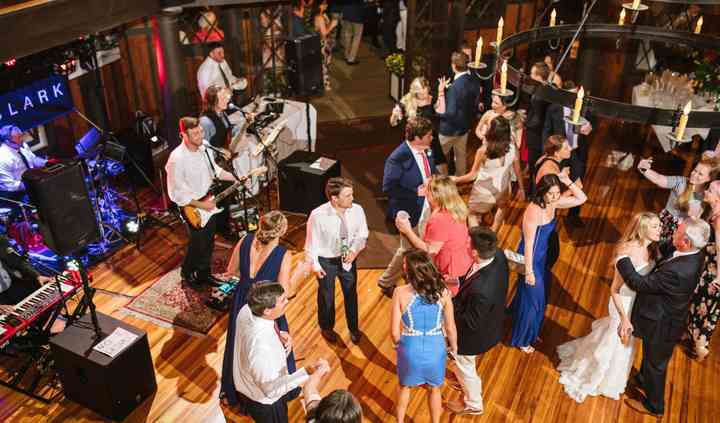 Ryan and the band were a really special party of our wedding! He was extremely helpful, easy to work with, and they put on a great show that got our whole party onto the dance floor! 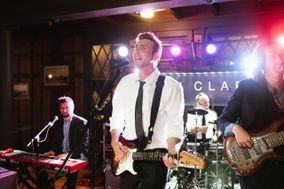 Read more Ryan and the band were a really special party of our wedding! 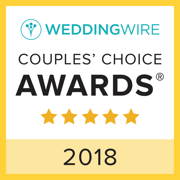 He was extremely helpful, easy to work with, and they put on a great show that got our whole party onto the dance floor! Ryan is an amazing musician! He is super outgoing and makes you feel your the only one in the room with his music abilities. He plays multiple instruments and can sing just about any song requested. I have seen him play live many times and I enjoy his music. 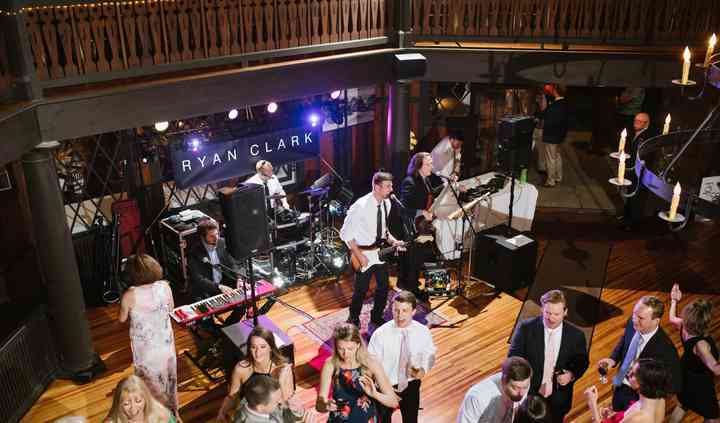 Anyone that books Ryan Clark won't be disappointed he will give you Wedding music to remember forever! !